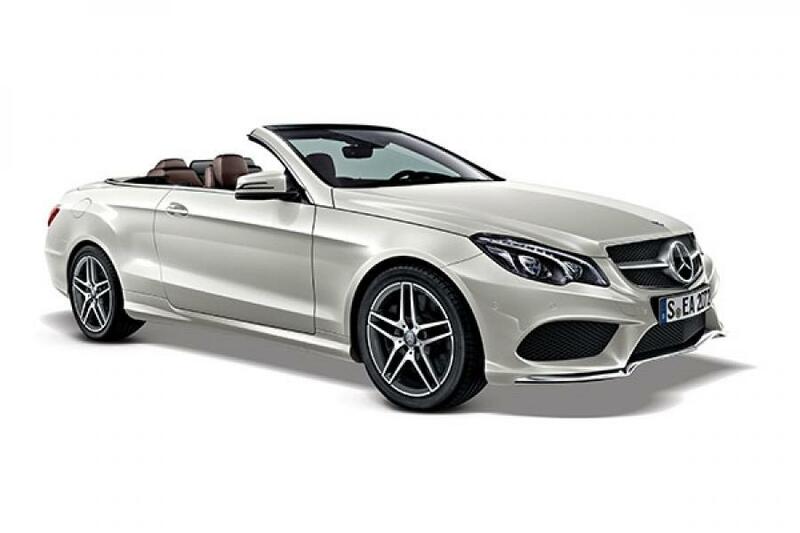 The Mercedes E400 Cabriolet is powered by a 3.5-litre V6 turbo-petrol engine that puts out 333PS/480NM. Mercedes claims that the E400 will do the 0–100 kmph sprint in 5.3 seconds and has a top speed of 250 kmph. It comes with nine airbags and the soft top opens and shuts in 20 seconds. Designed by Dakshayini Gowda, this stunning lamp has been crafted out of scraps of brocade, silk, leather, chanderi and silver beads. 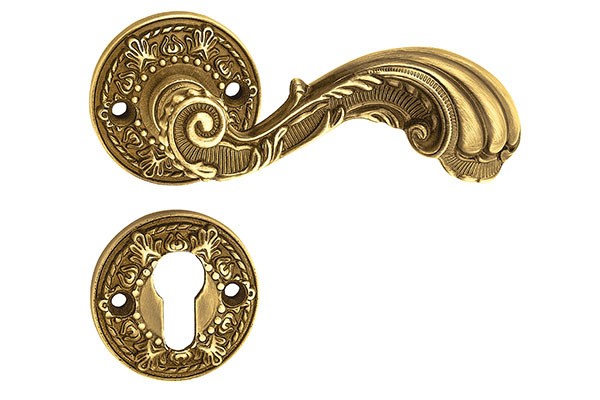 The Excellency collection of door handles and locks from Golden Locks has an Oriental-inspired design. Hand chiselled and crafted, the range is available in more than 20 finishes and colours such as copper bronze, copper silver, bronze, pure silver and 24-karat-gold-plated. 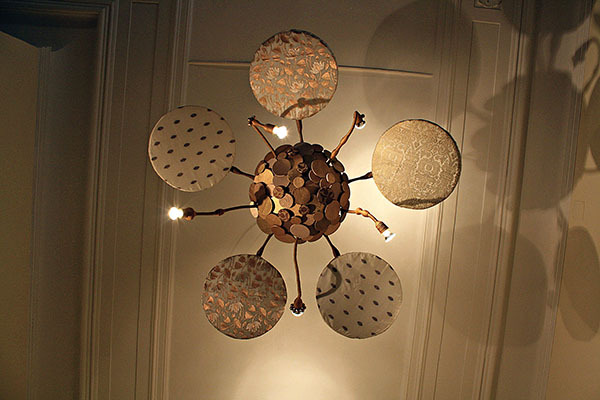 Furniture designer Aakriti Kumar at Differniture explores the fluidity, curves and layers of nature and translates them into her creations. 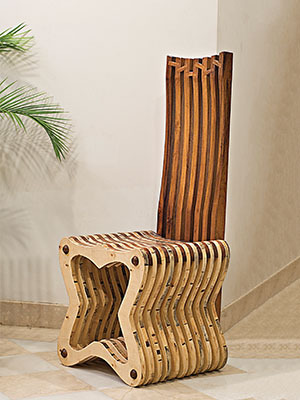 This pine and teak high-back chair stands true to her philosophy of creating pieces that are a perfect blend of sculptural art and function.